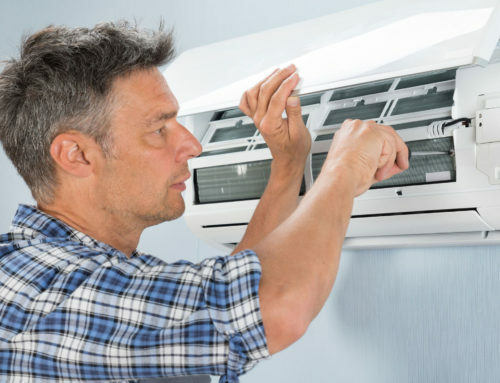 As your local Carrier® Elite Dealer, HVAC Industries carries many products from the award-winning company’s high-performance product ranges. 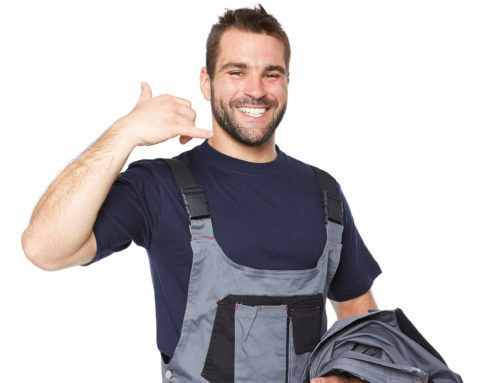 Whether your old system is on its last leg and you need new installations, or you’d like to supplement your current setup with a new feature or you’re in a new house that needs its first HVAC unit, contact us now to request a quote and to schedule your installation appointment. 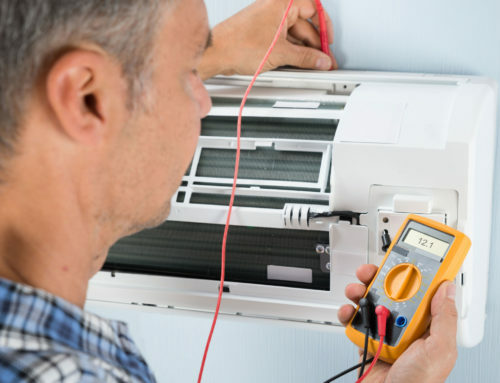 Our certified expert technicians will be happy to set up everything from heat pumps, air conditioners and gas furnaces to venting, fan coils and zoning systems. We keep our prices low to accommodate your needs so you can enjoy stellar service without worrying about breaking your budget. For additional savings on products and services, please see our current special offers for discounts and free merchandise. Reach out to us now and let’s make your home or office a better place to be.